Eyewitness News has learnt that JMPD chief David Tembe told junior officers in a meeting last month that their commanders were not submitting reports of good performance. FILE: JMPD chief David Tembe. Picture: Radio 702. JOHANNESBURG - Sixty-eight senior Johannesburg Metro Police Department (JMPD) officers who weren’t given an explanation for the cancellation of a grievance hearing between them and JMPD chief David Tembe, have now resorted to releasing the full details of their allegations. Eyewitness News has learnt that Tembe told junior officers in a meeting last month that their commanders were not submitting reports of good performance. But the senior officers claim that this was Tembe's attempt to incite a revolt after they criticised him for making decisions, some of which cost the taxpayer millions. This has put the role of civilian oversight in municipal policing, or lack thereof, under the spotlight. Senior JMPD officers said they wanted to follow protocol, but the city has let them down. 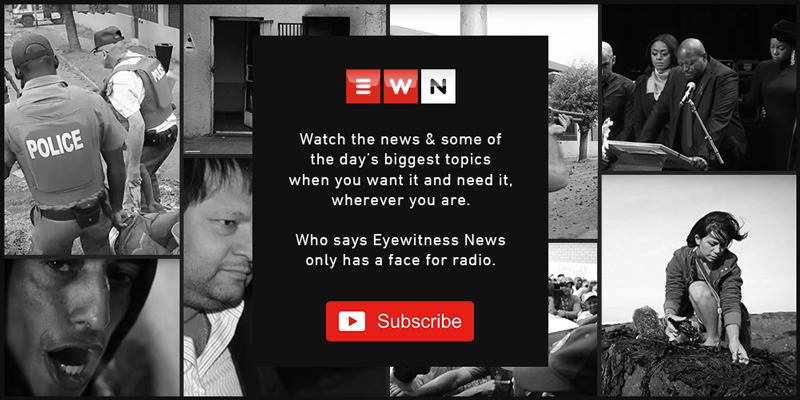 In a recording received by EWN, Tembe is cheered by officers in a meeting after he told them that under his watch they will get better uniforms and working conditions, and they can apply for promotions even if they skip ranks. Senior officers were shocked by this statement and they believe it is a breach of standards. But national police spokesperson Vish Naidoo had a different take: "The standard is what they have to do in terms of policing. What you are talking about is a labour issue." Tembe, the City of Johannesburg and the Gauteng Department of Public Safety have been approached for comment and they are yet to do so. But the silence of the city has raised concerns that its civilian oversight is inadequate.